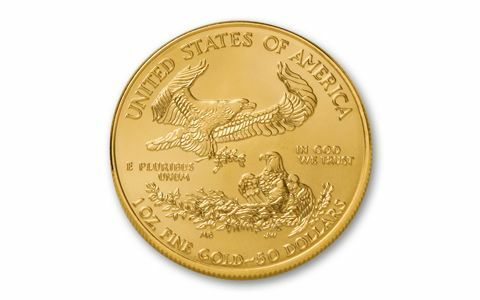 2014 Gold Eagles Have Landed! Ronald Reagan started the Eagle program, and 2014 marks its 29th year. What makes the Eagle so popular? 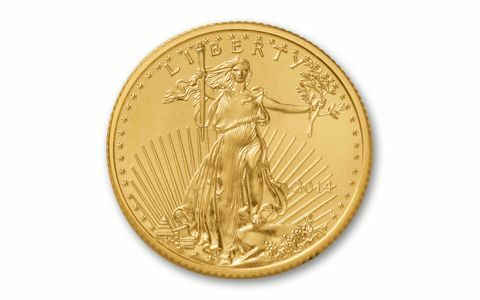 Is it its one-Troy-ounce gold content, Saint-Gaudens-inspired obverse, or the U.S. Government’s guaranty of weight and purity? You decide. But don’t wait! 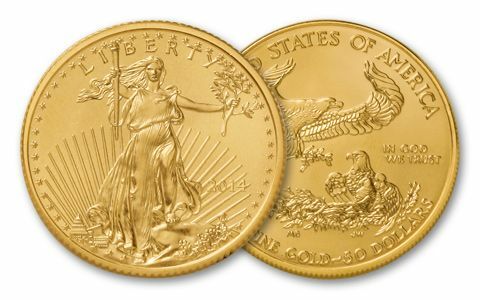 These big gold coins must be minted in newly mined U.S. gold, which limits the number available.